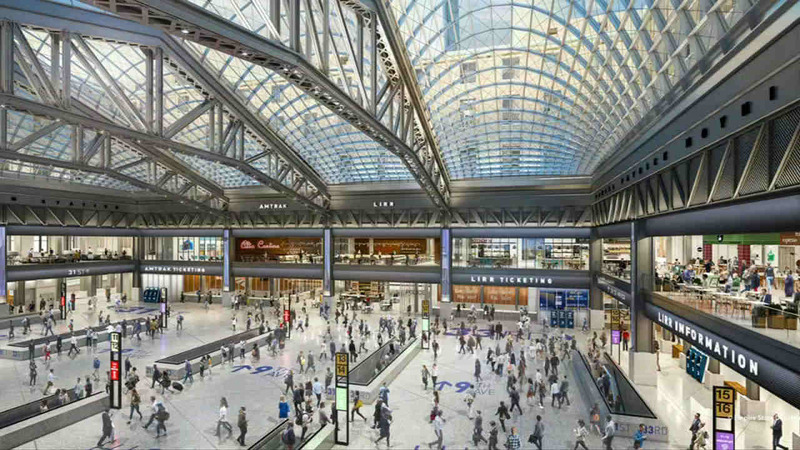 Plans are underway to overhaul the existing Penn Station. MIDTOWN, Manhattan (WABC) -- New York Gov. 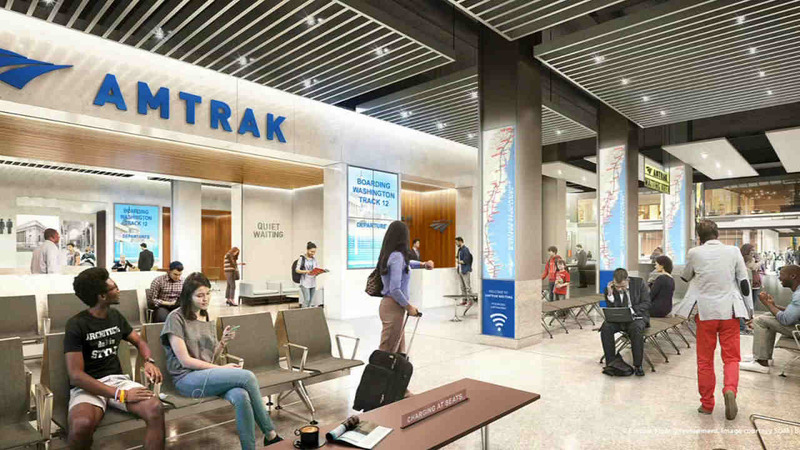 Andrew Cuomo is announcing the start of major construction for a new, light-filled train hall across from the cramped and dark Penn Station. 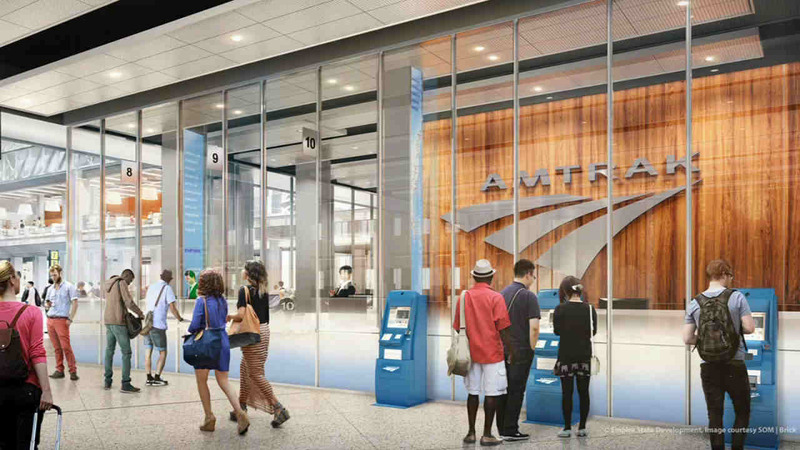 The Democratic governor said Thursday that the planned Moynihan Train Hall was "for many years too difficult to achieve." He said construction is now under way because "New Yorkers don't give up." 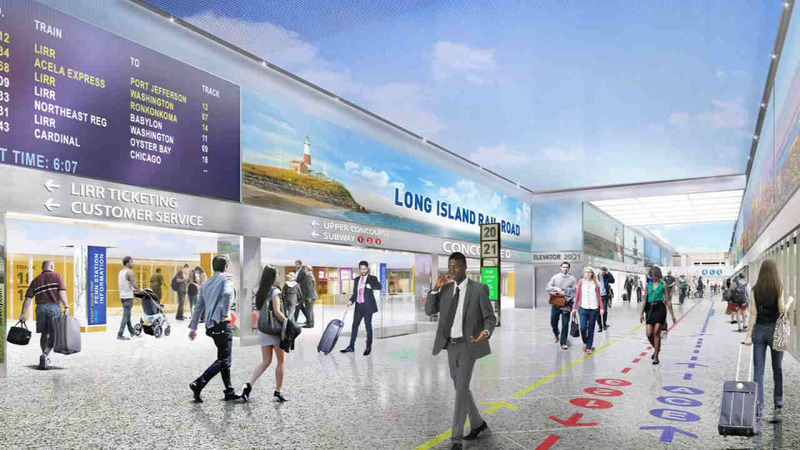 Tim Fleischer reports on the plans unveiled by Governor Cuomo to improve Moynihan Station for commuters. 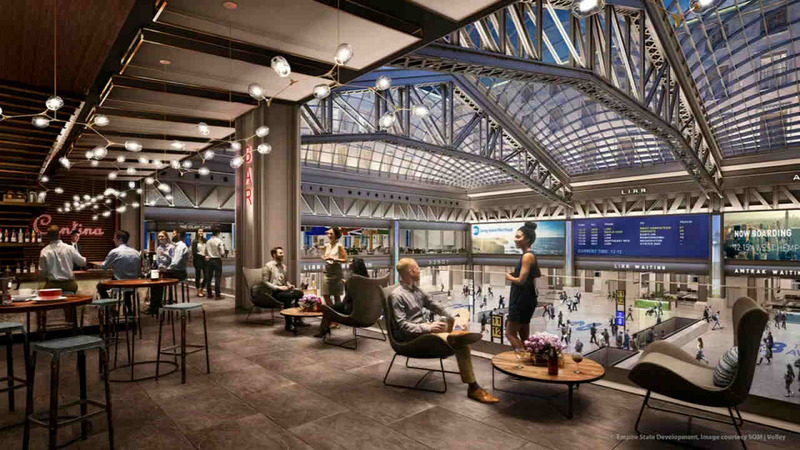 The planned transit hub in the landmark Farley Post Office building is named after the late Sen. Daniel Patrick Moynihan, who championed the project. 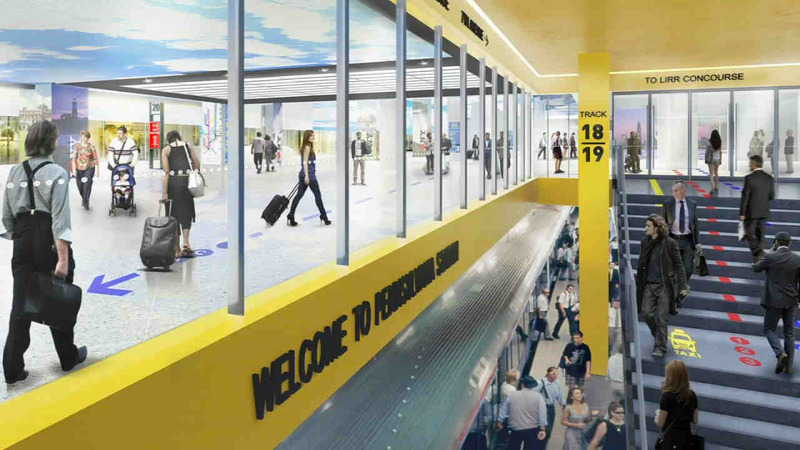 A concourse linking the Farley building to the existing Penn Station across the street opened in June. The $1.6 billion projects scheduled to be completed in 2020. 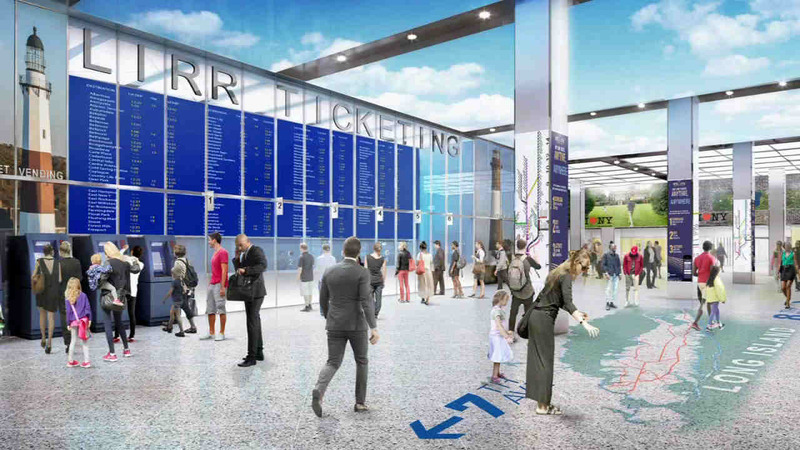 The 255,000-square-foot Moynihan Train Hall will be used by Long Island Rail Road and Amtrak passengers. App users:click here to experience the station in 360.